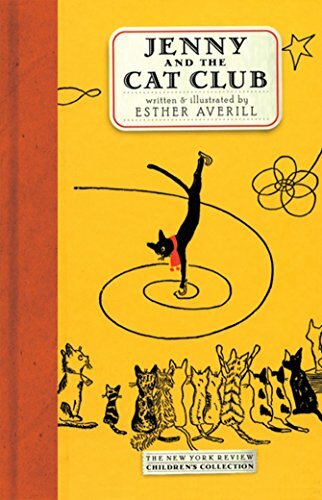 In Greenwich Village an orphaned black cat lives happily with her master, a sea captain. Still, the gentle Jenny Linsky would like nothing more than to join the local Cat Club, whose members include Madame Butterfly, an elegant Persian, the high-stepping Macaroni, and stately, plump Mr. President. But can she overcome her fears and prove that she, too, has a special gift? Join Jenny and her friends, including fearless Pickles the Fire Cat, on their spirited downtown adventures and discover why The Atlantic Monthly called Jenny "a personality ranking not far below such giants as Peter Rabbit."